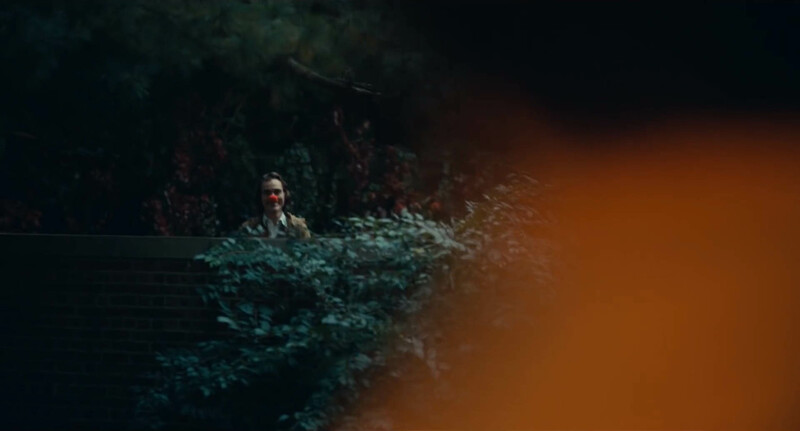 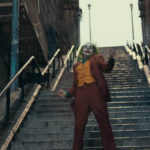 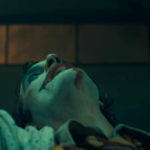 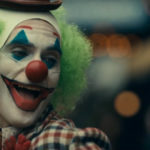 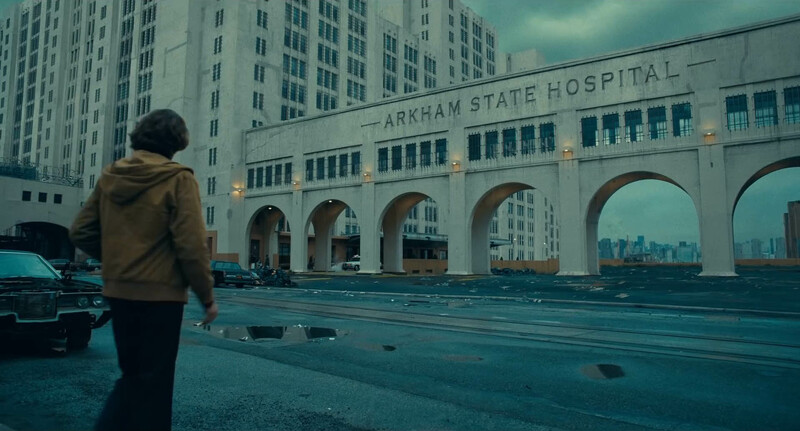 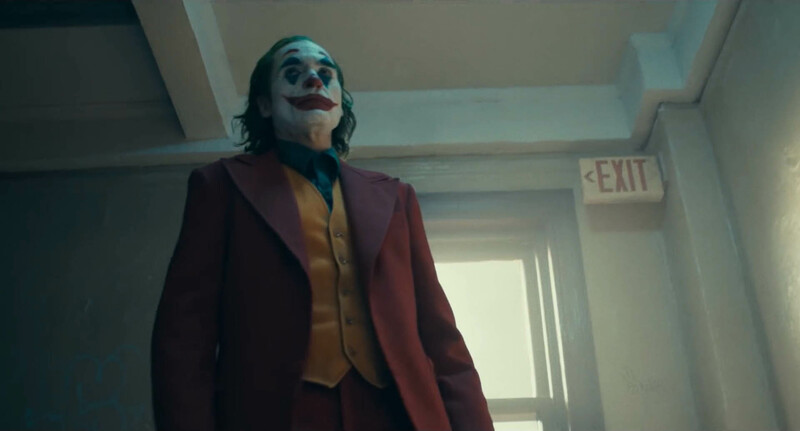 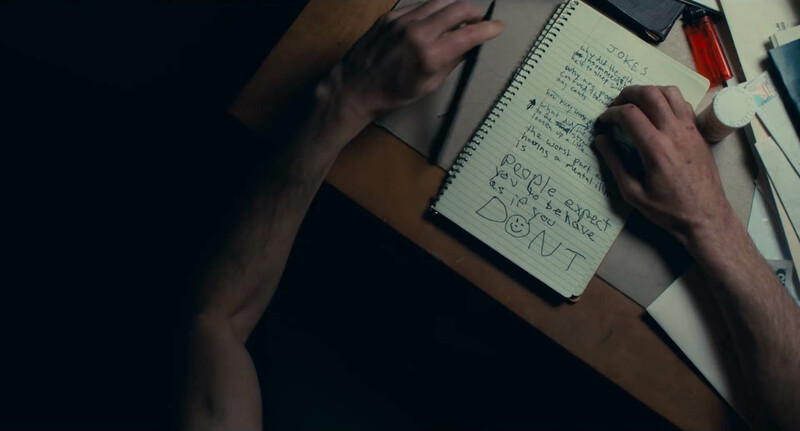 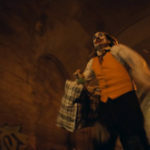 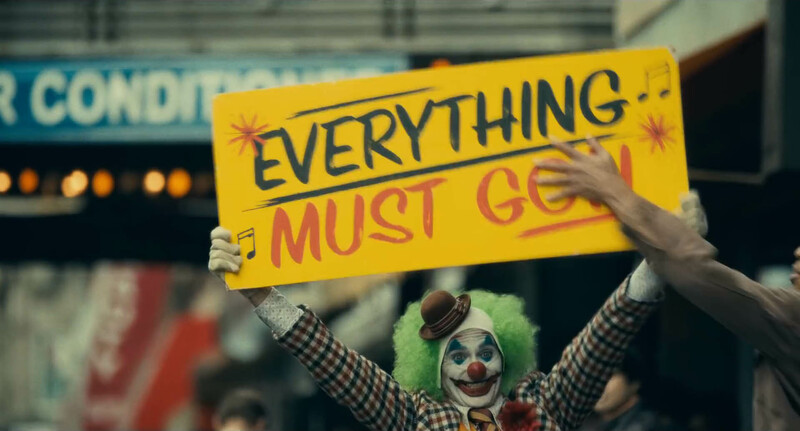 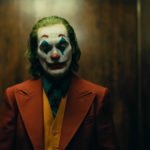 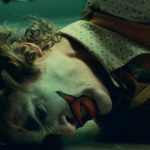 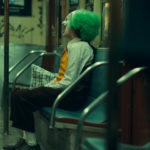 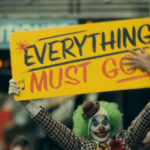 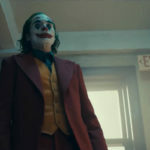 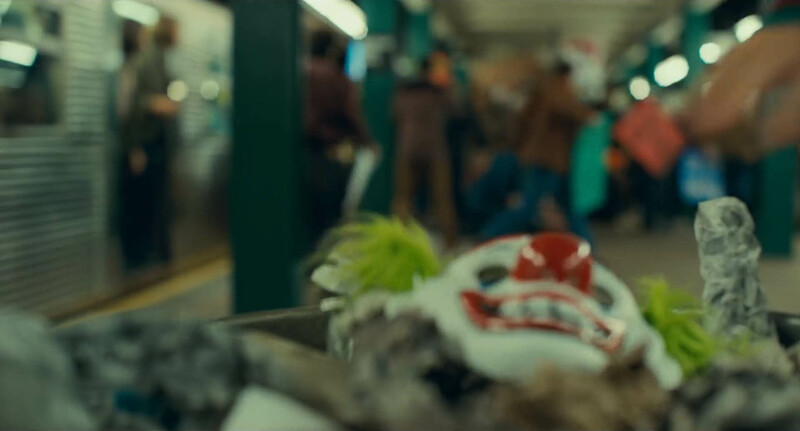 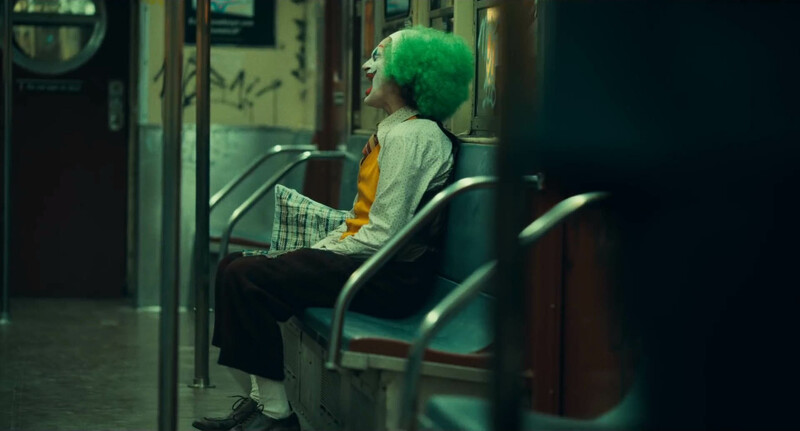 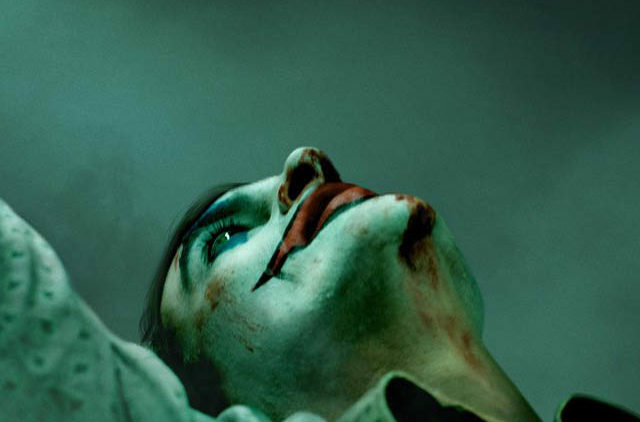 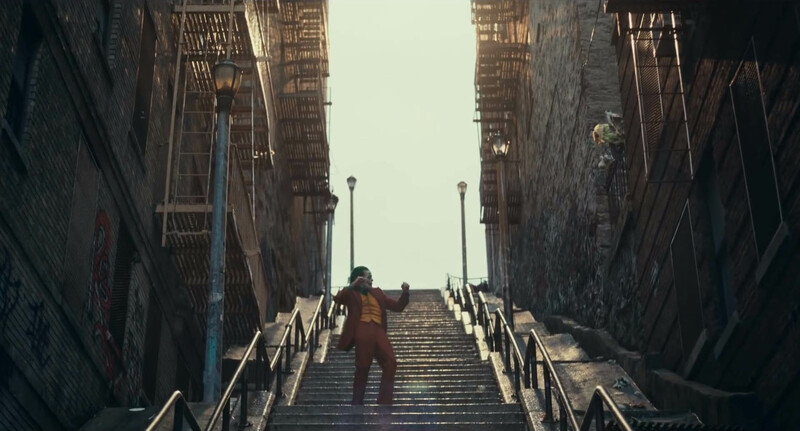 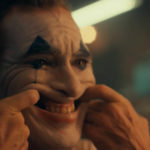 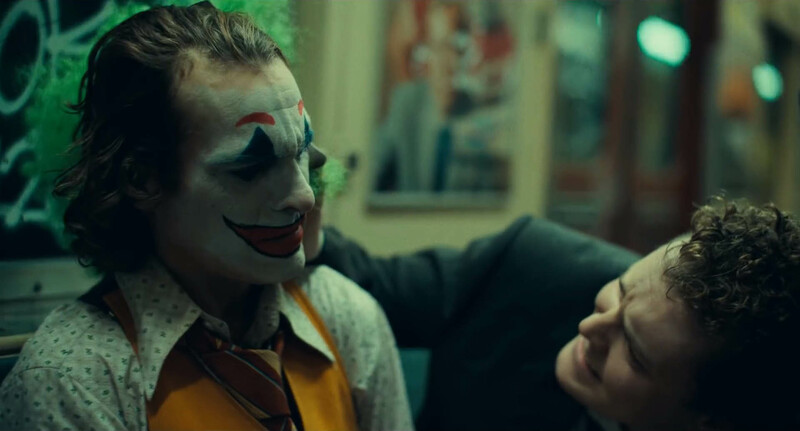 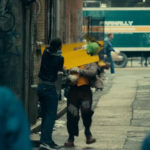 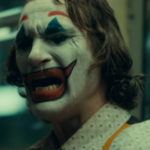 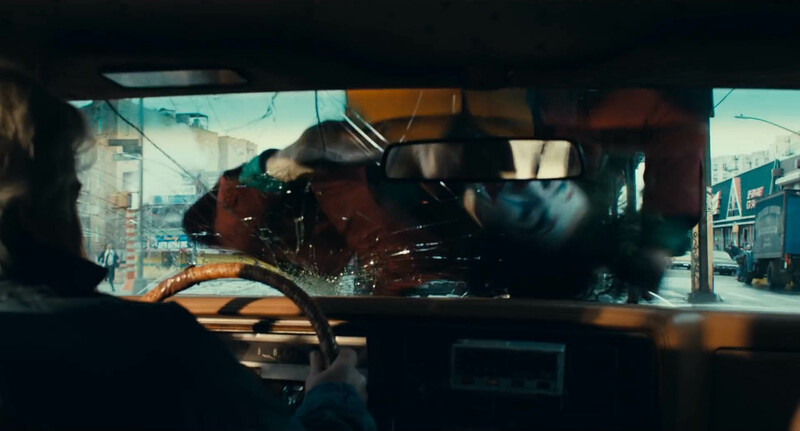 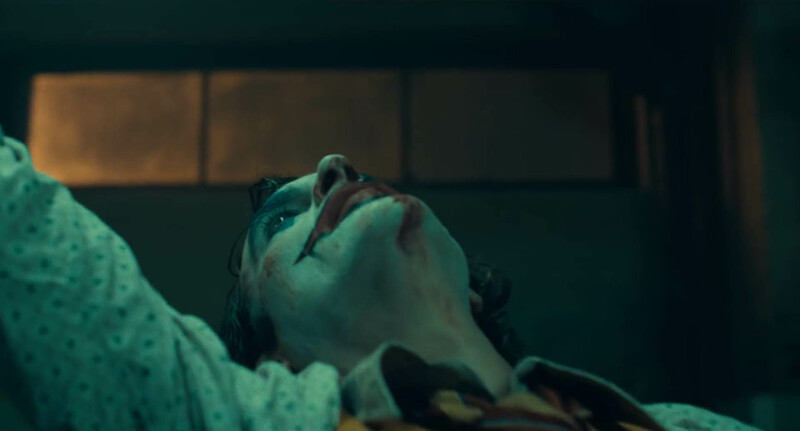 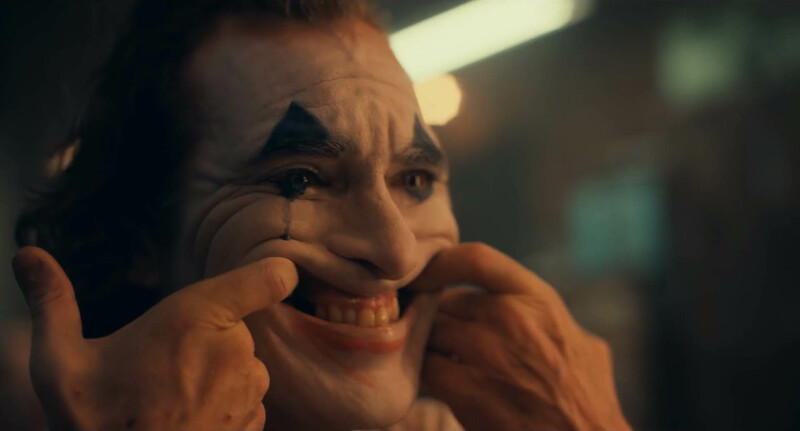 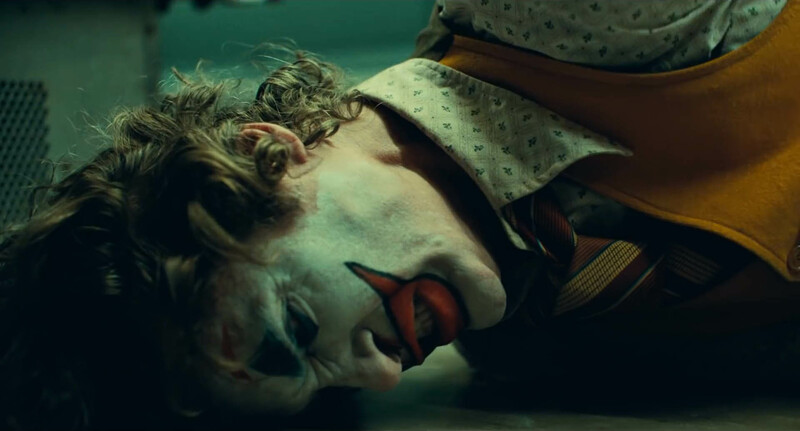 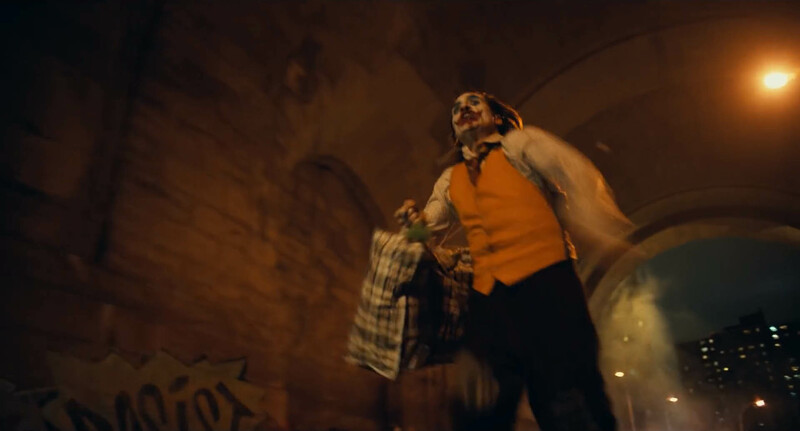 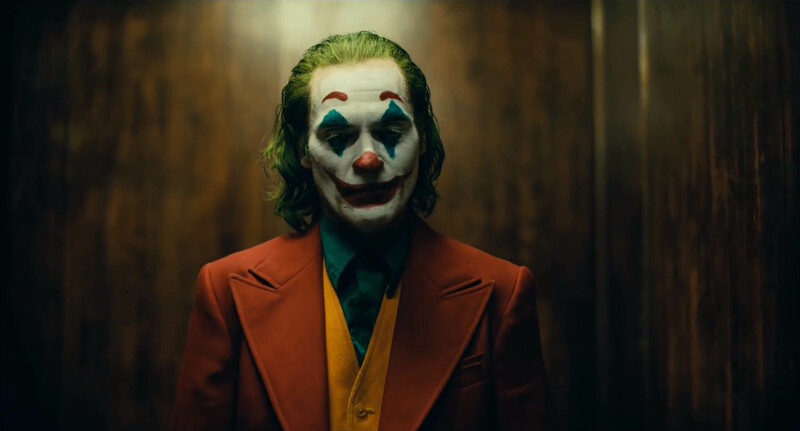 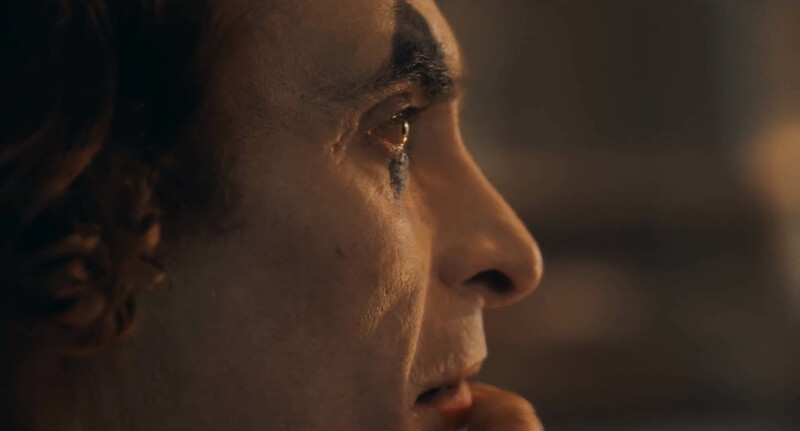 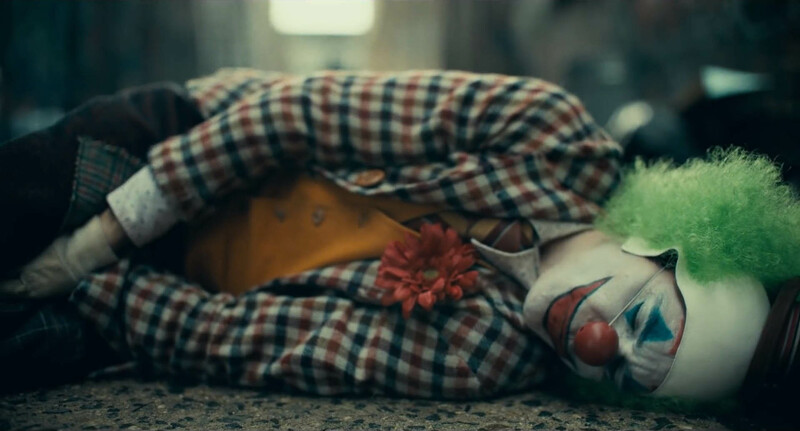 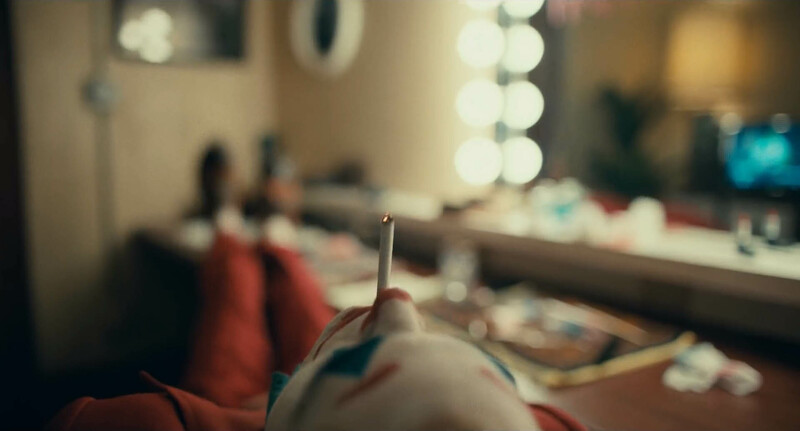 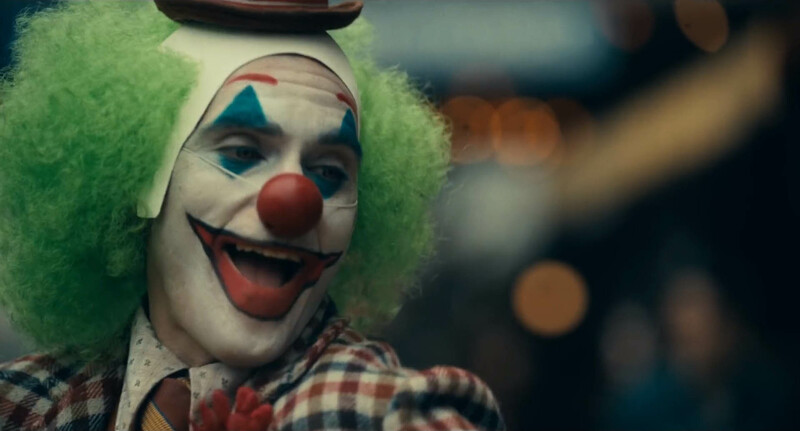 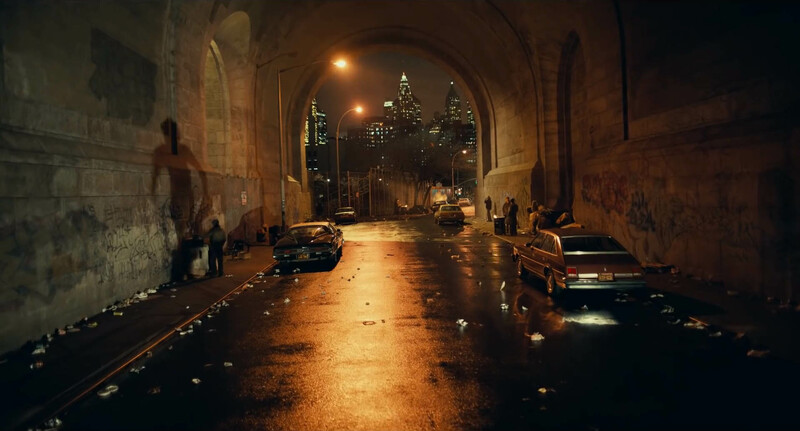 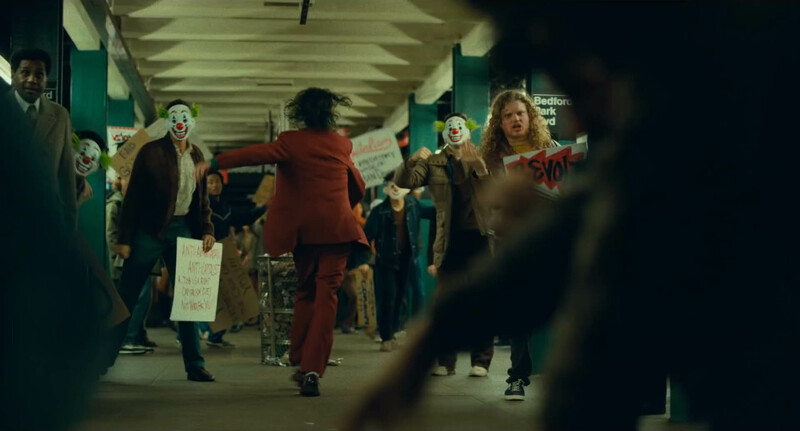 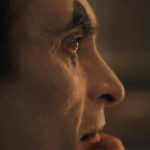 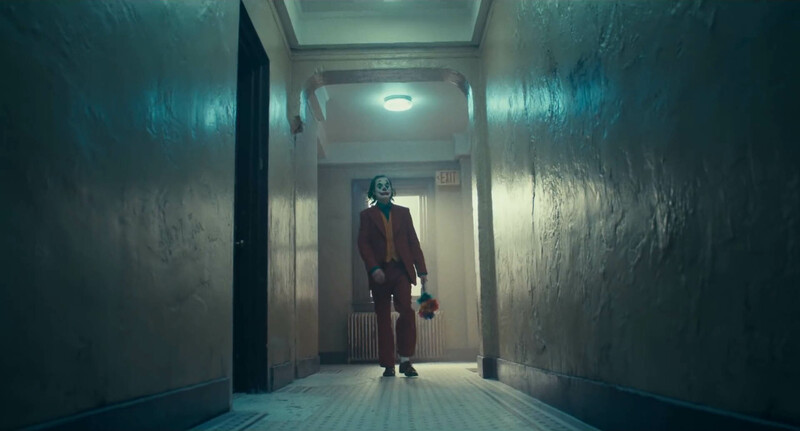 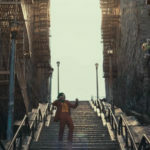 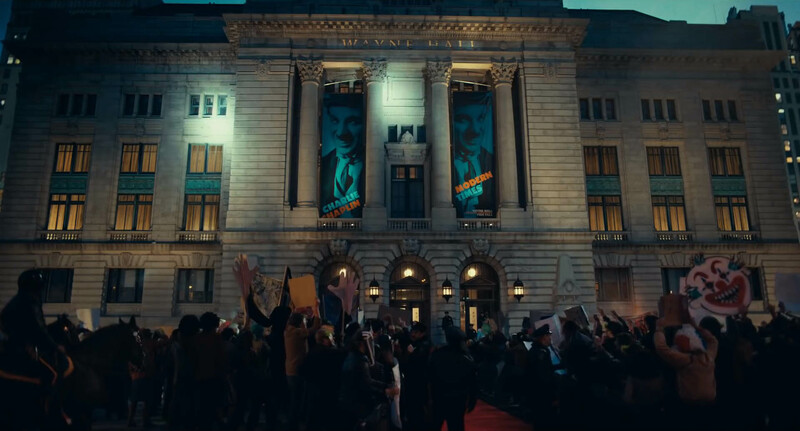 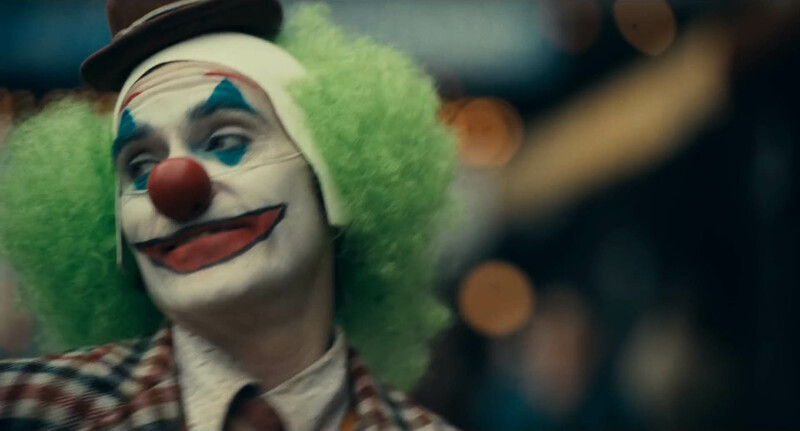 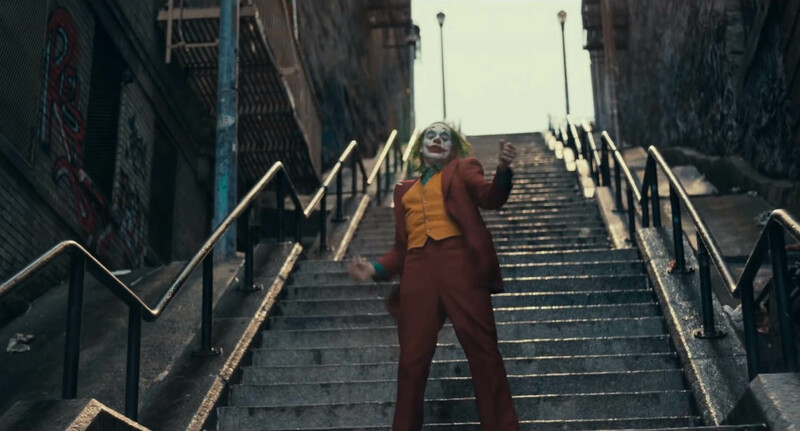 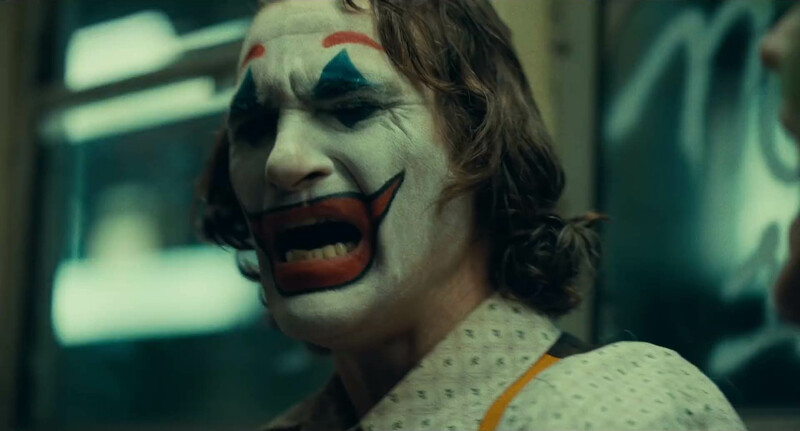 The first Joker trailer has finally arrived, showing us the first footage of Joaquin Phoenix as the Clown Prince of Crime. 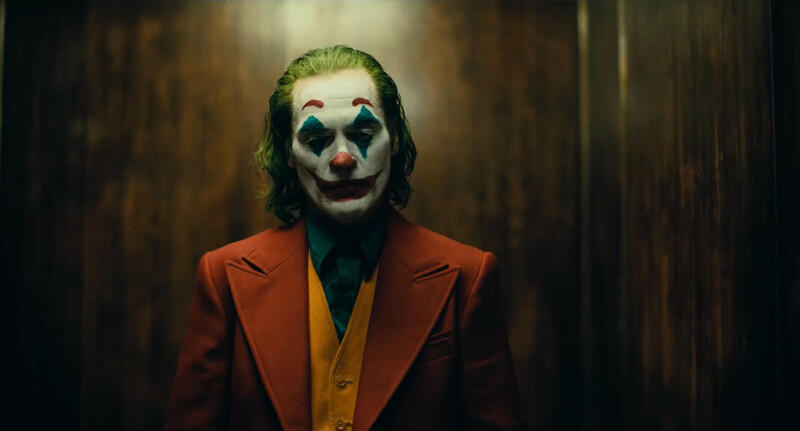 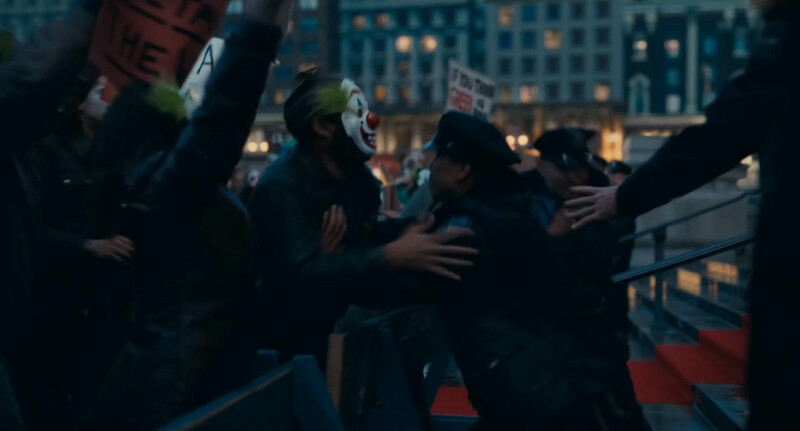 Directed by Todd Phillips, the upcoming film has been described as a ‘tragedy’ while also serving as a possible origin story for the Joker. 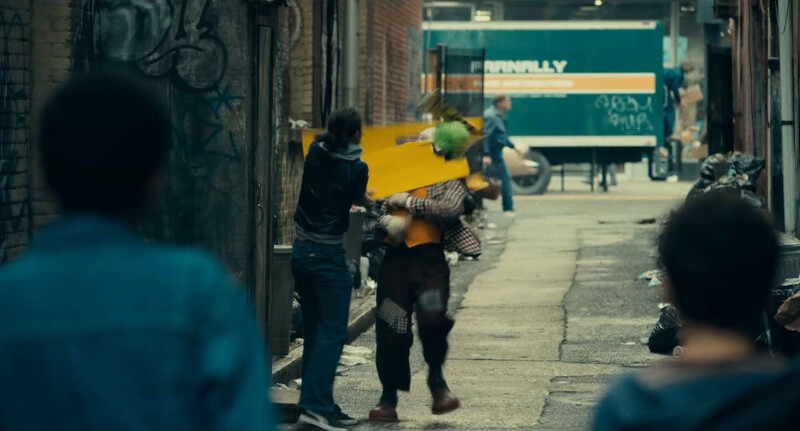 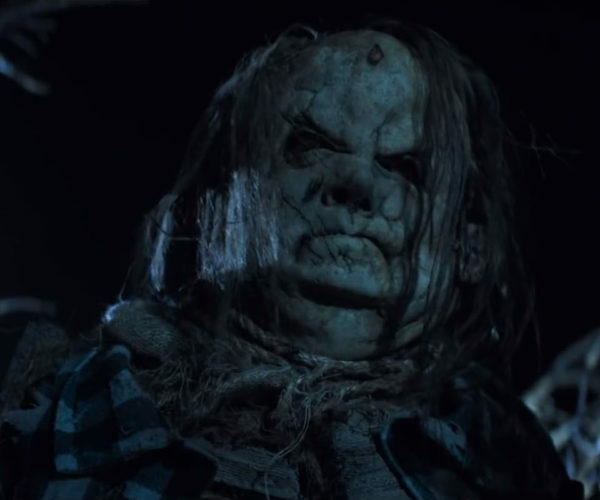 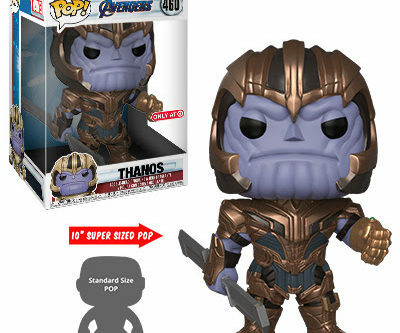 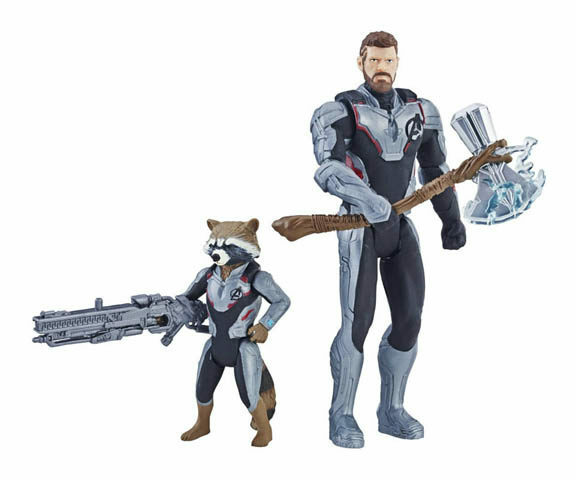 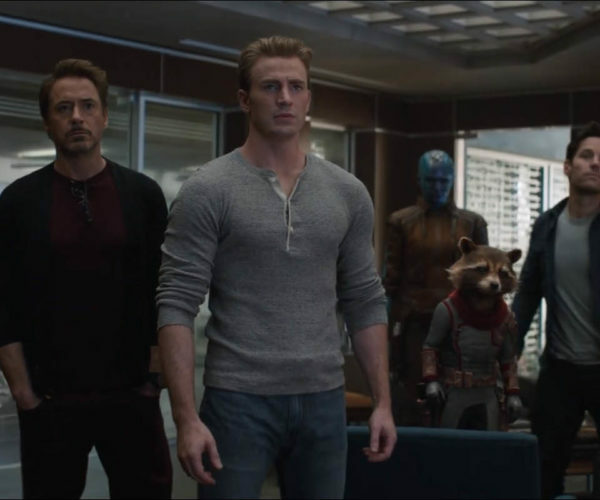 And from the tone of this first trailer, it certainly seems like it’s going to be both of those things. 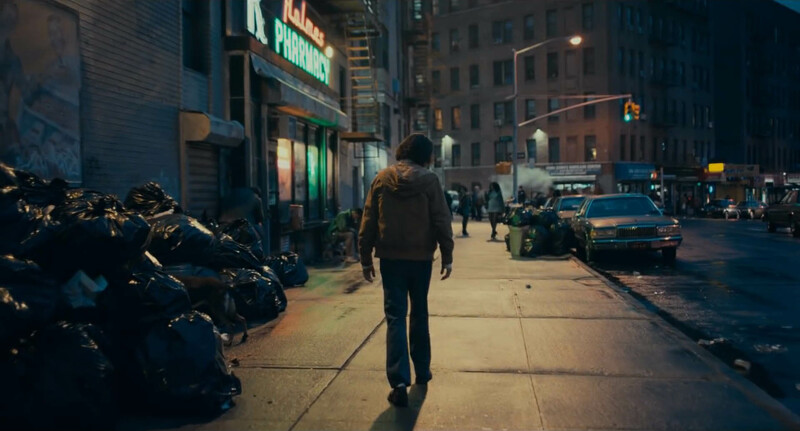 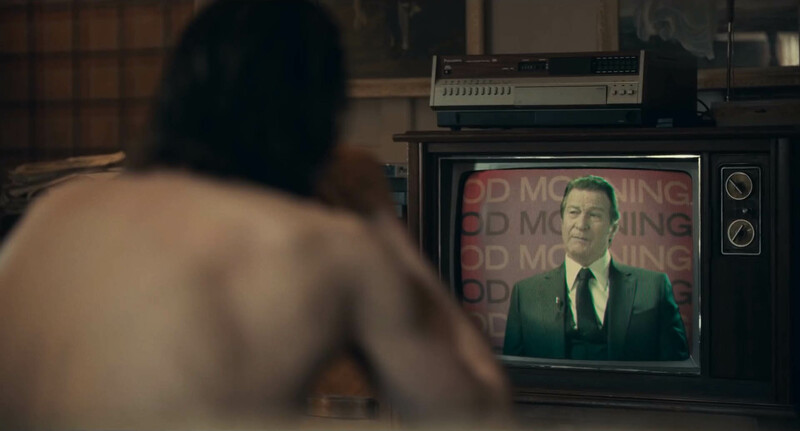 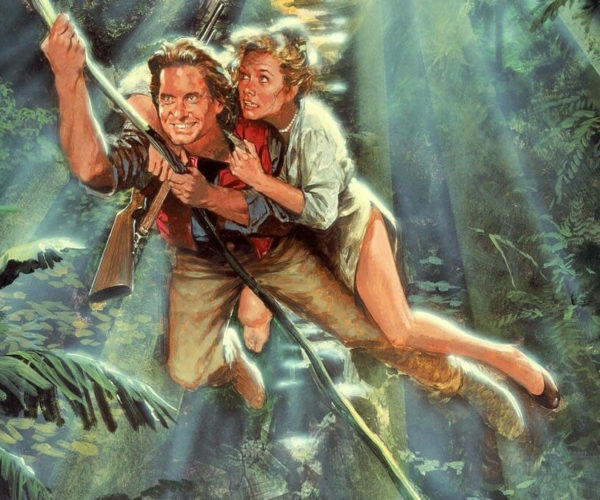 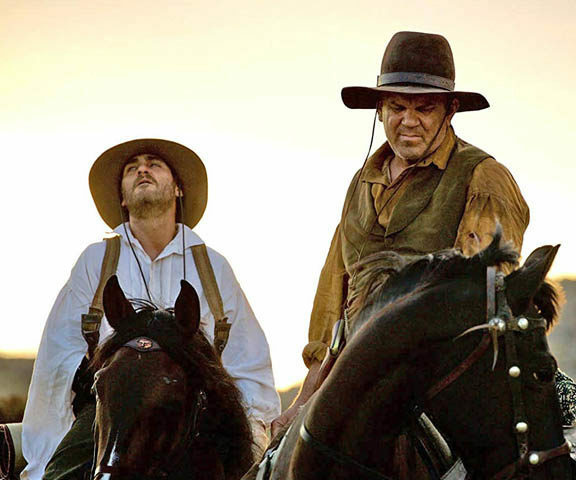 Immediately we’re struck with how this film feels like it is of another time. 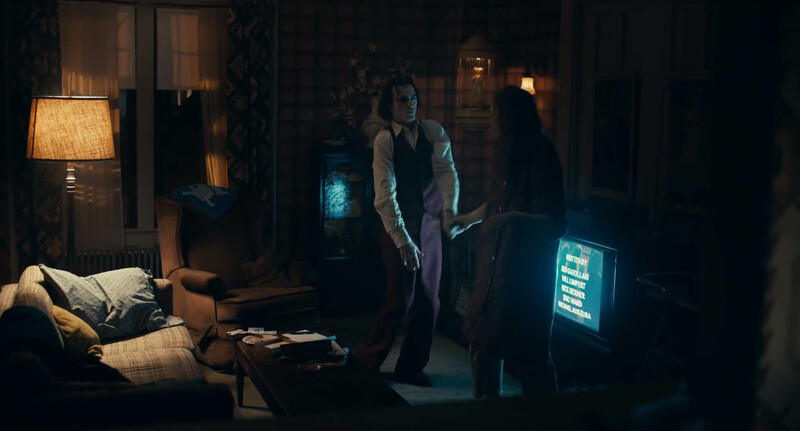 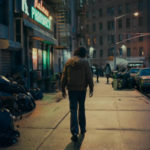 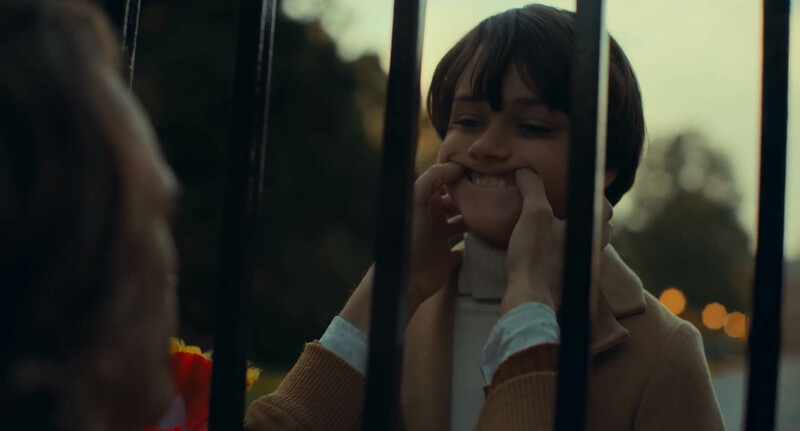 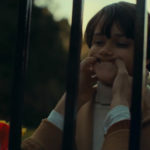 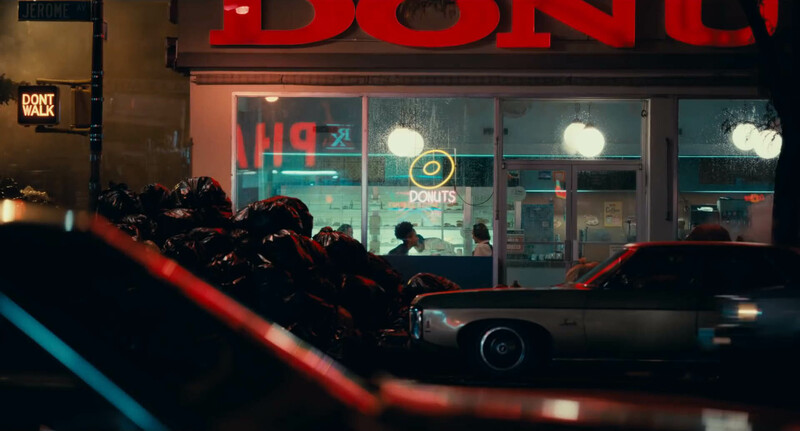 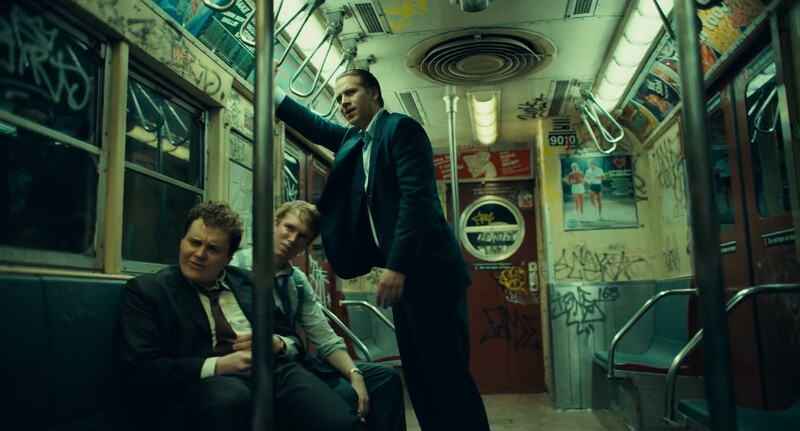 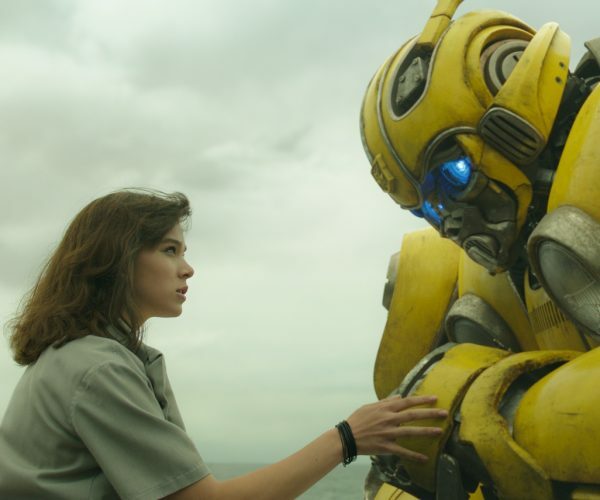 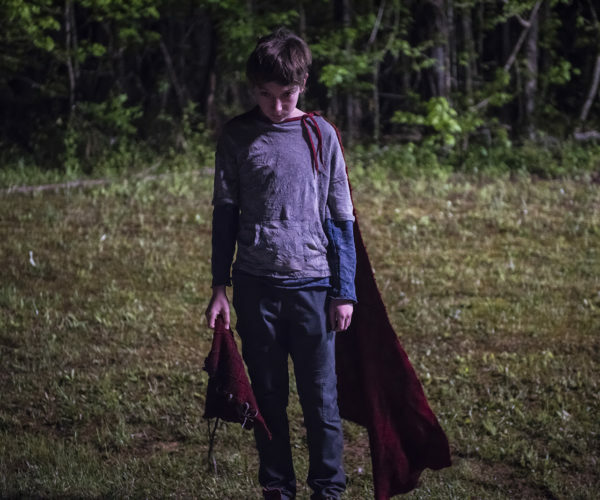 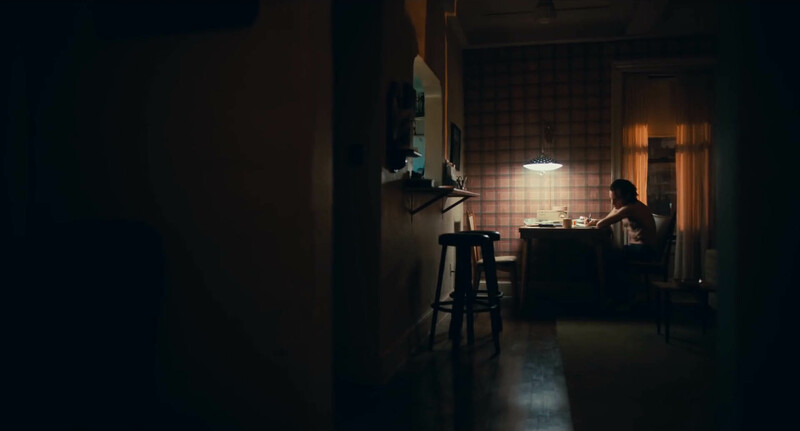 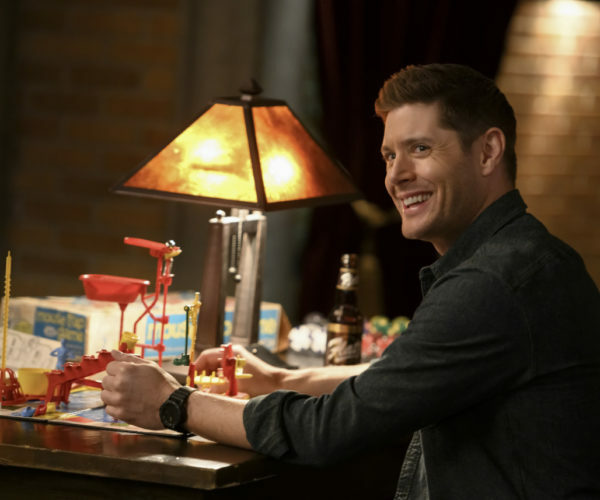 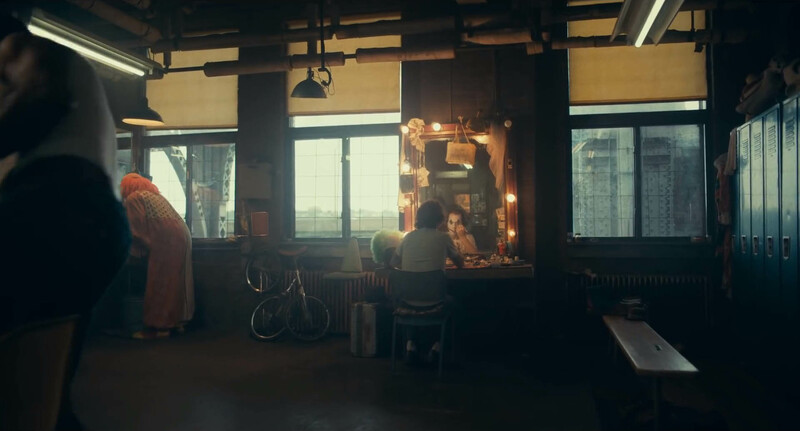 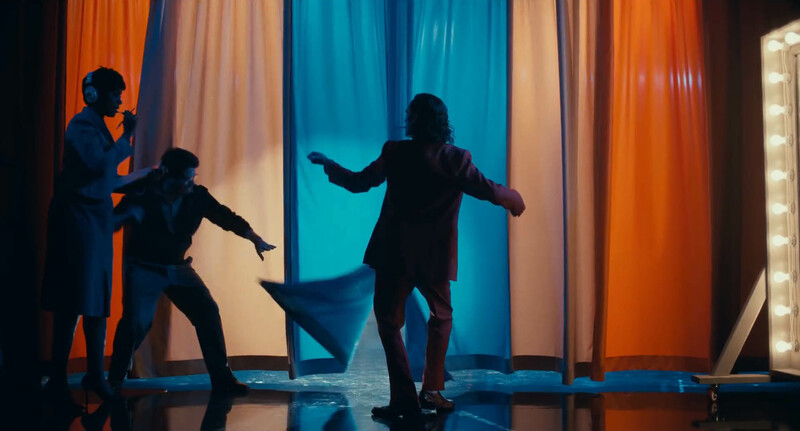 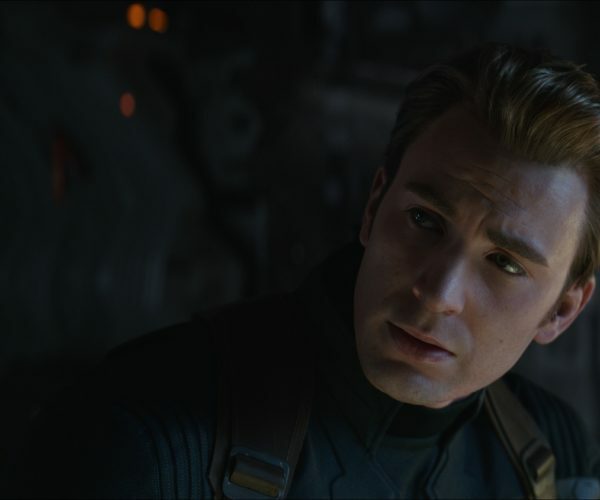 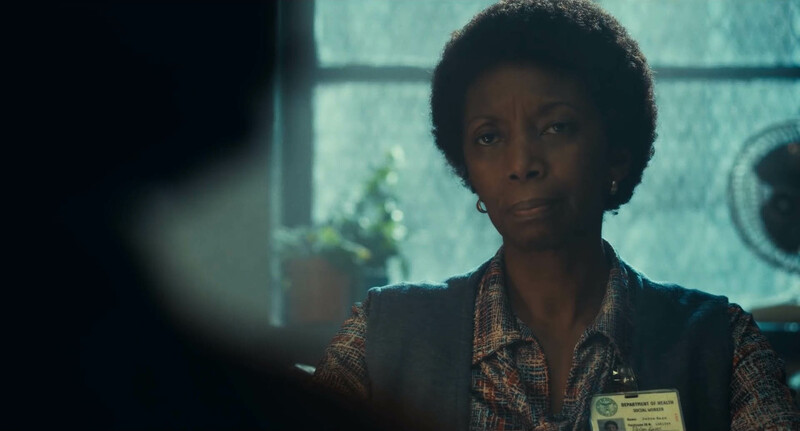 Not in the sense of a period piece, but it feels like it was made in the 1970s and that you may hear an audio pop in the soundtrack at any moment, or see a line appear down the side of the frame from a flaw in the film stock. 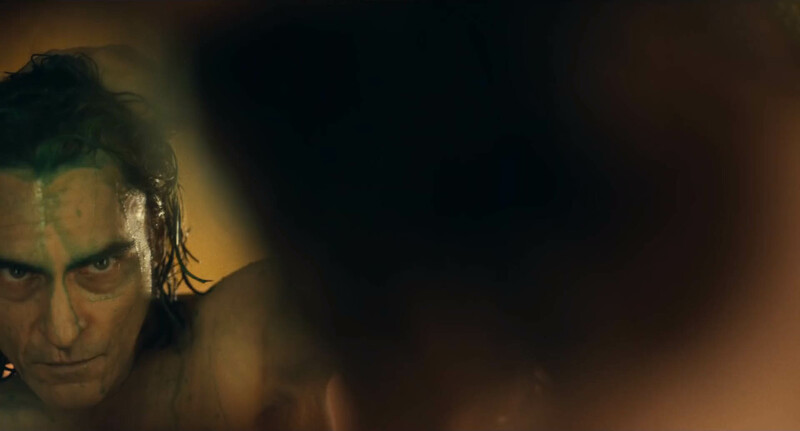 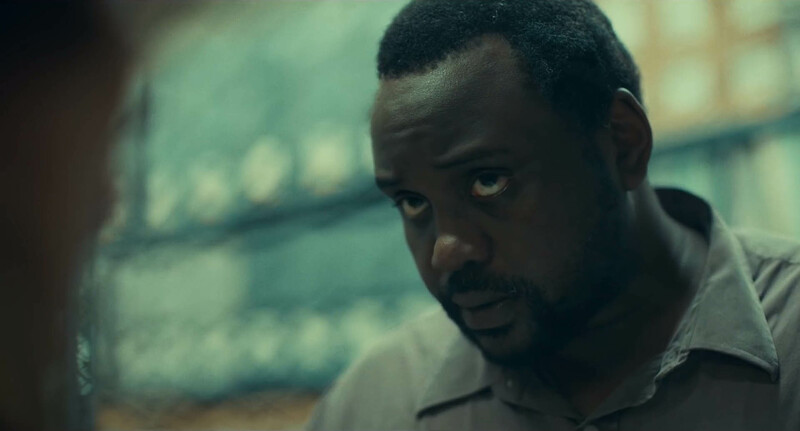 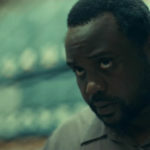 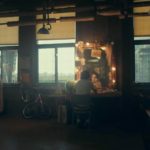 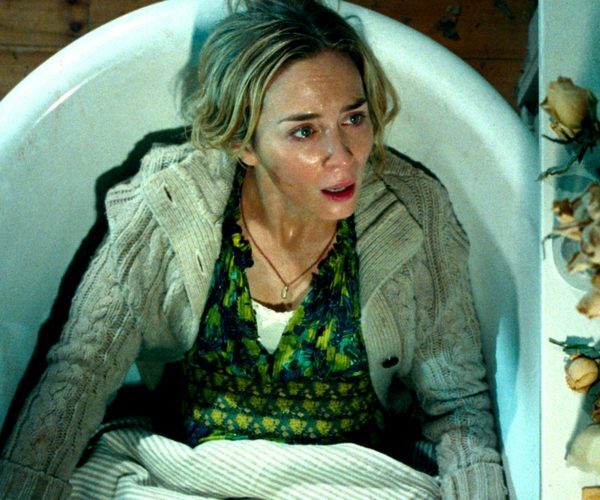 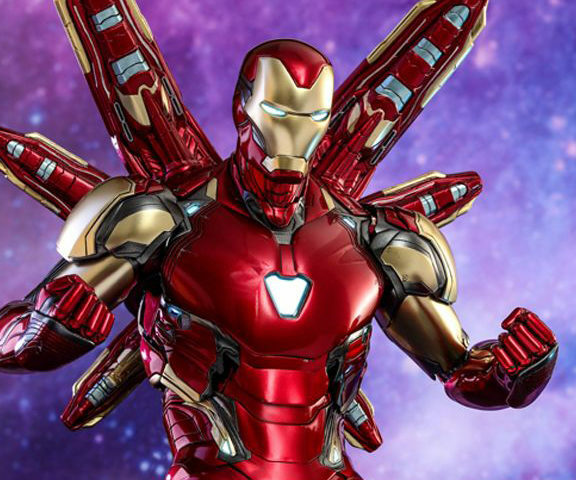 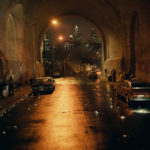 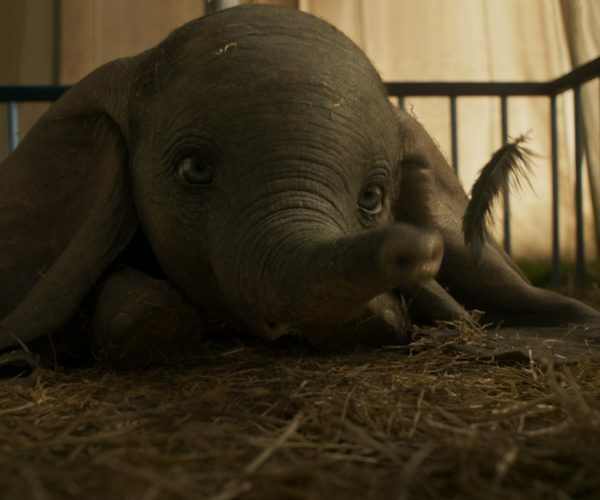 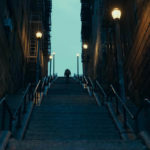 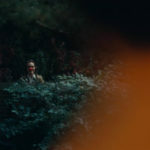 This is an intriguing looking film, and visually we’re quite impressed. 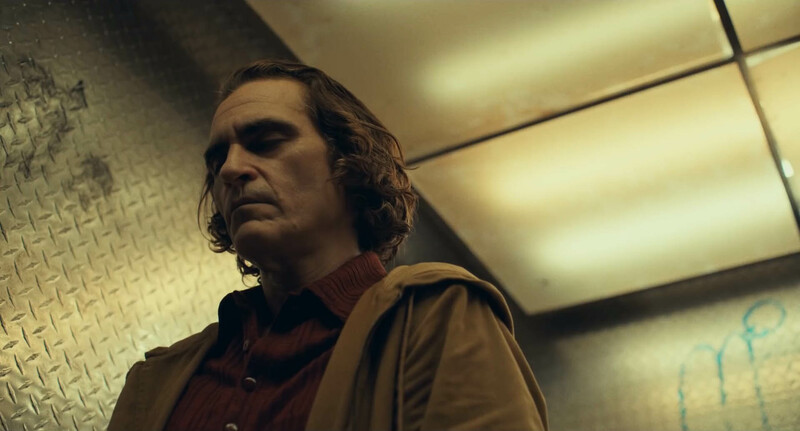 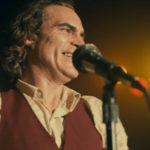 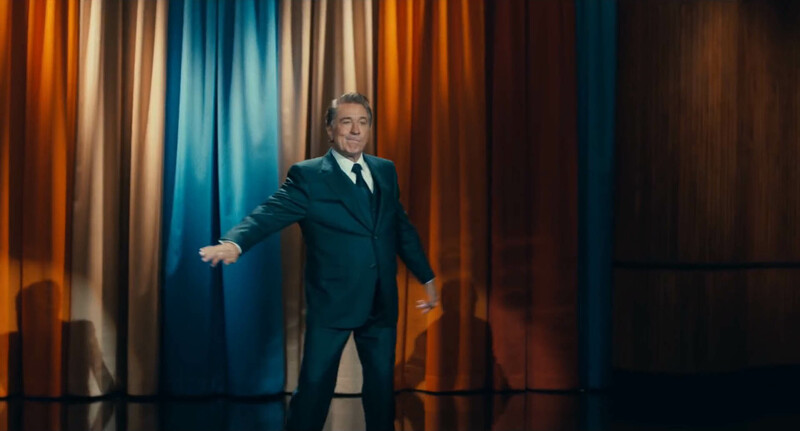 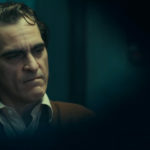 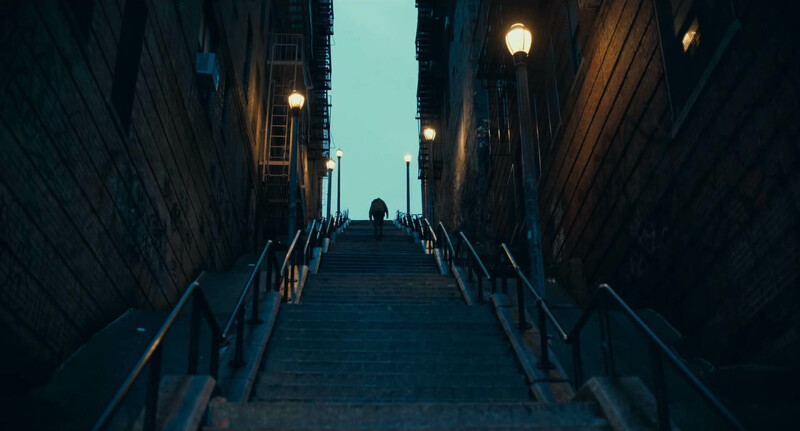 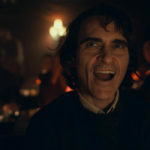 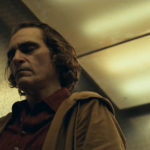 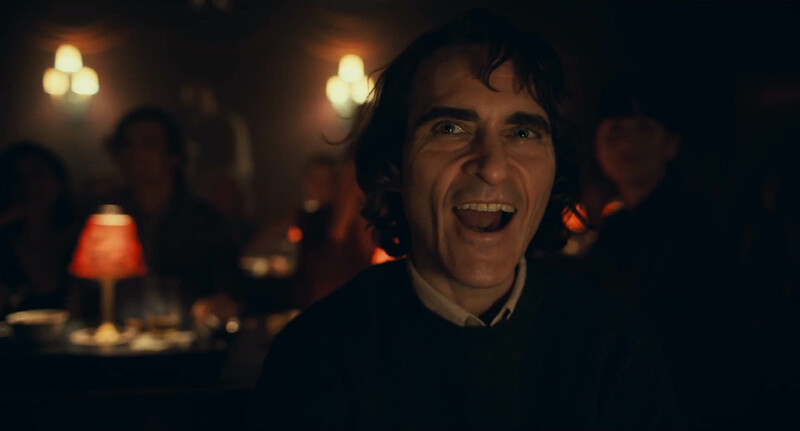 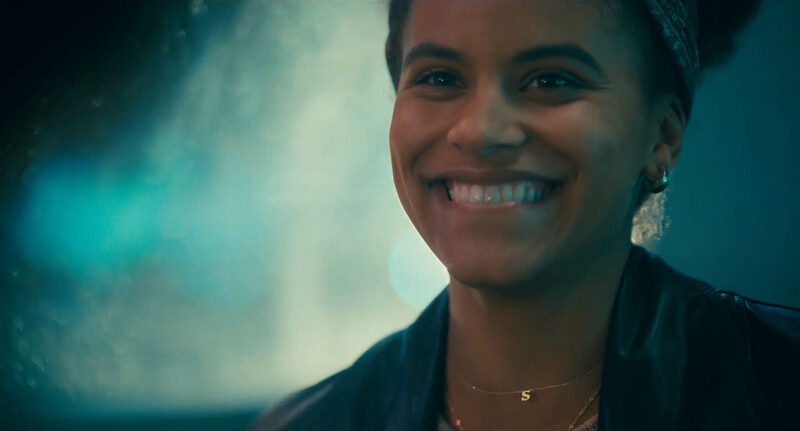 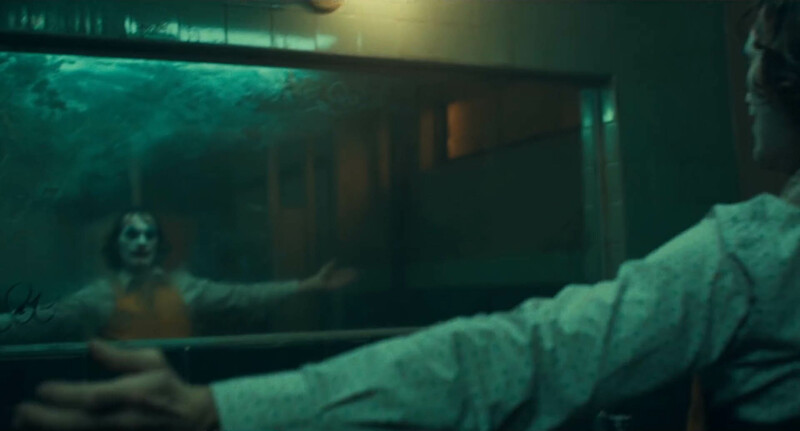 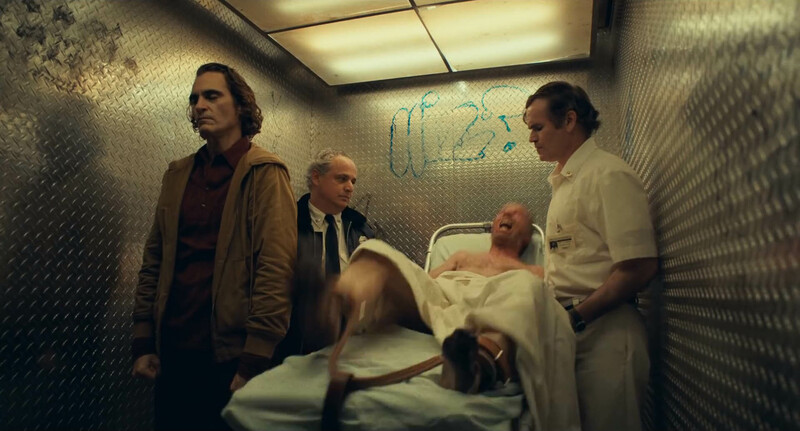 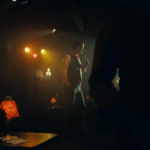 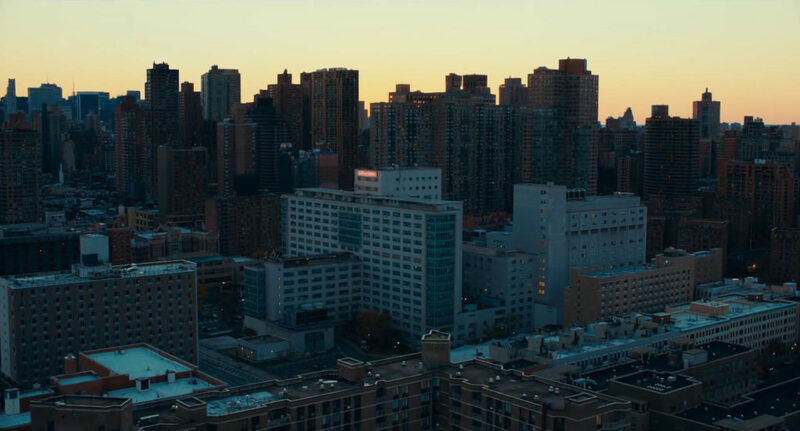 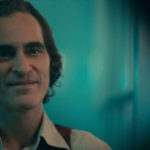 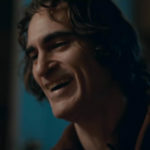 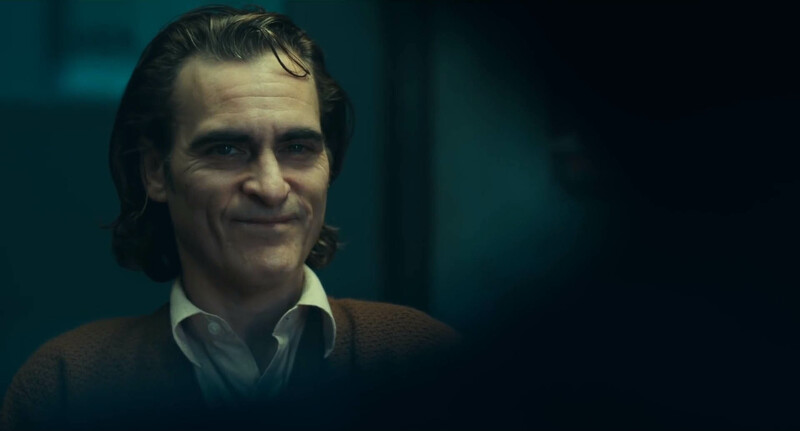 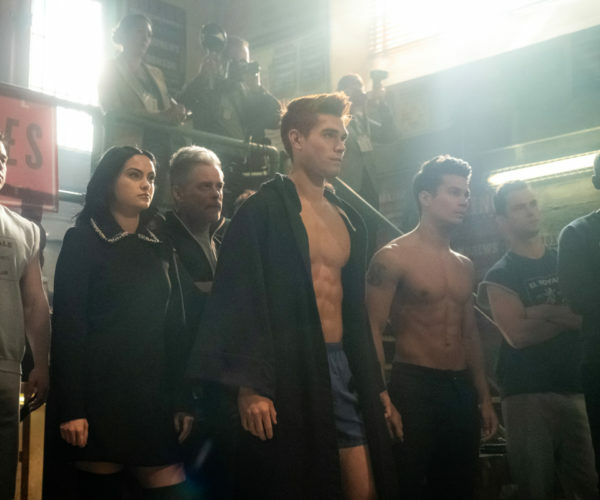 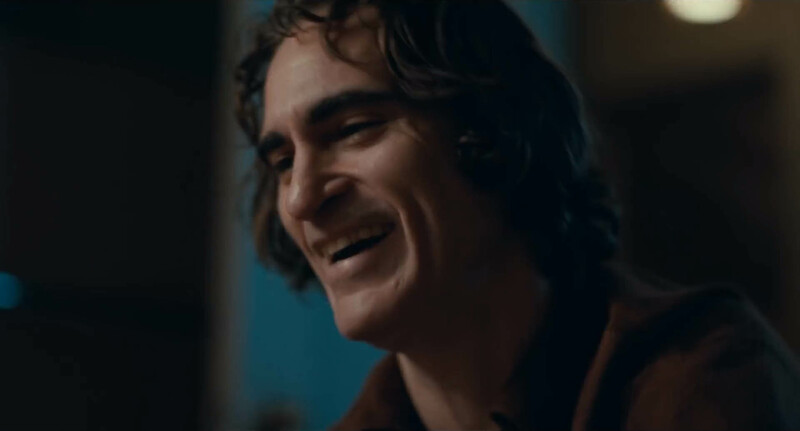 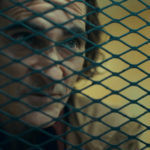 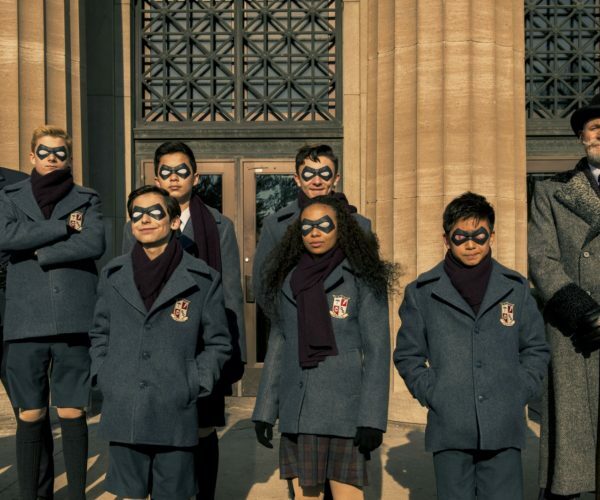 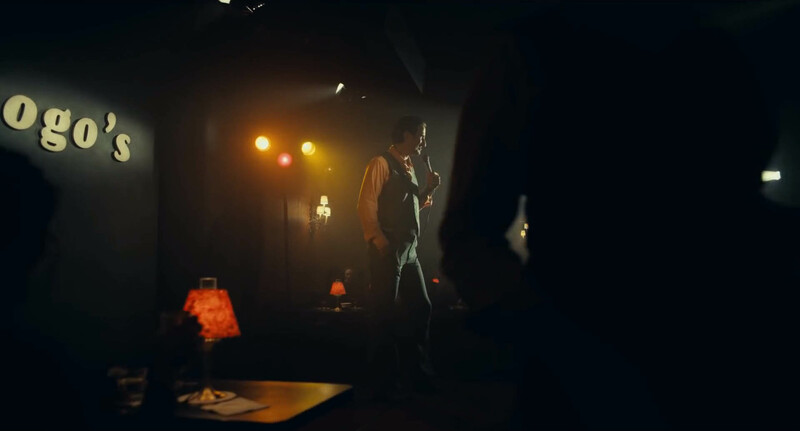 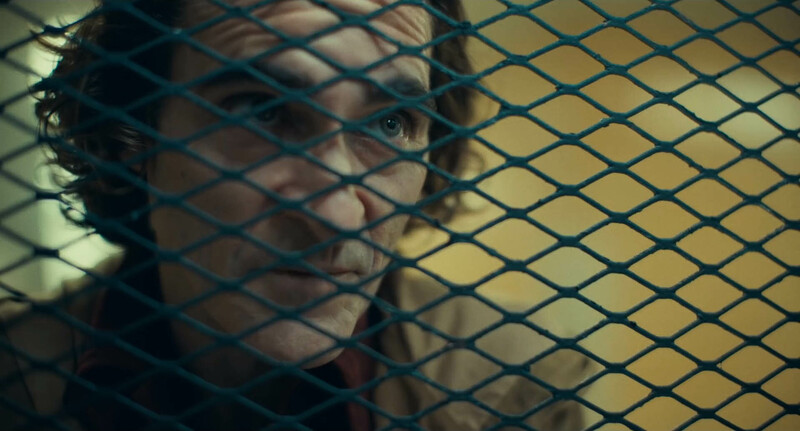 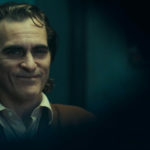 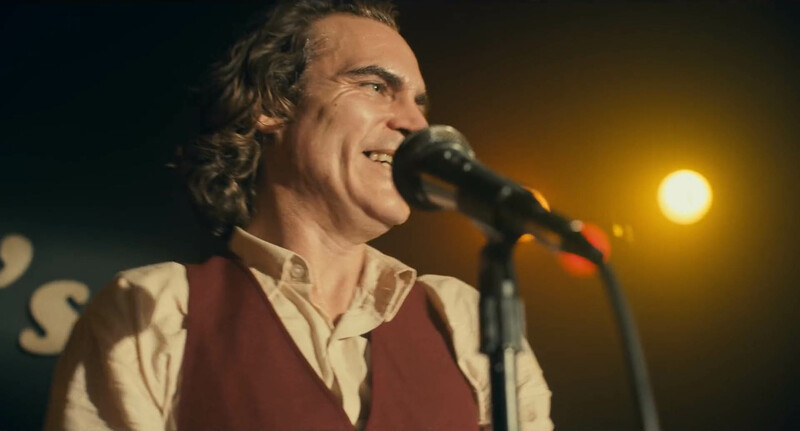 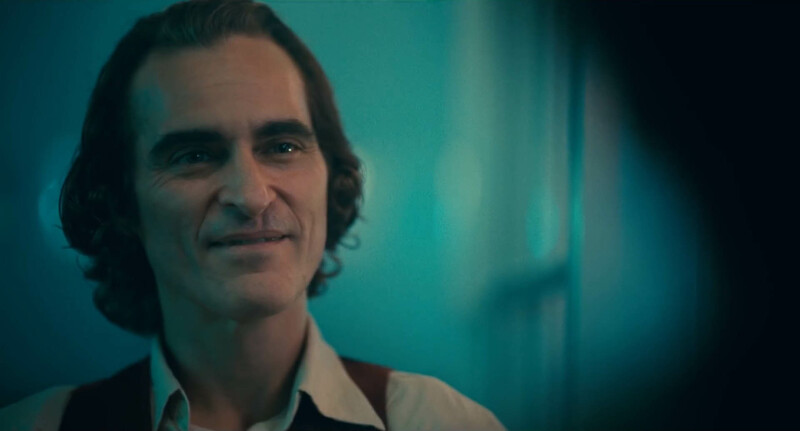 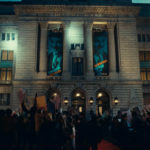 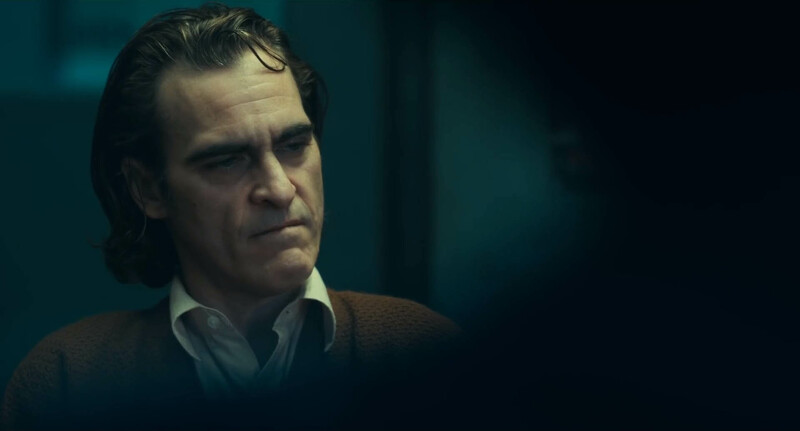 The film stars Joaquin Phoenix as Arthur Fleck along with Zazie Beetz, Robert De Niro, Bill Camp, Frances Conroy, Brett Cullen, Glenn Fleshler, Douglas Hodge, Marc Maron, Josh Pais, and Shea Whigham. 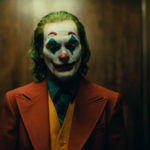 Joker hits theaters on Oct. 4, 2019.